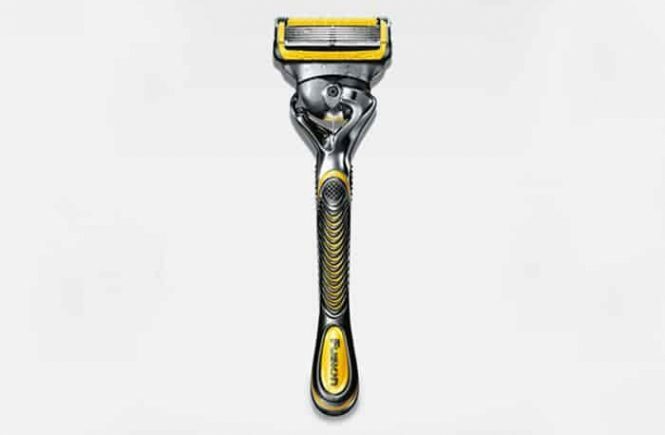 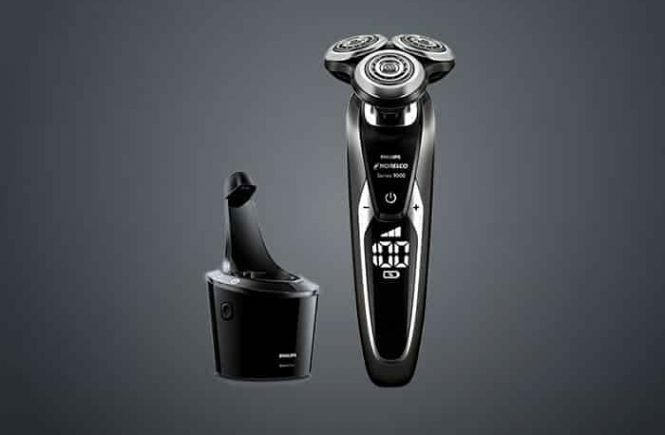 Remington is a worldwide personal care corporation which manufactures electric shavers and trimmers. 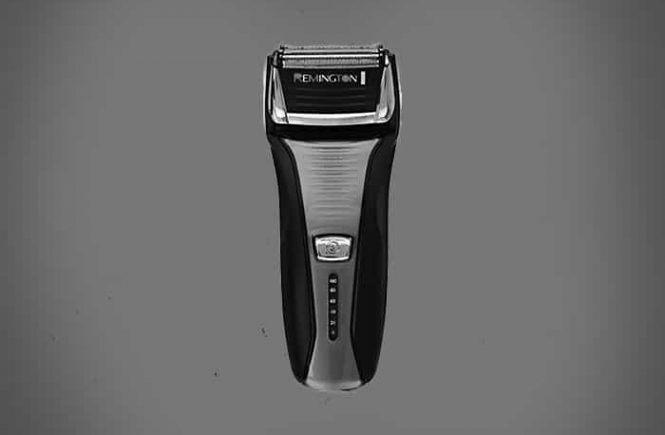 The Remington company was established more than 75 years ago. 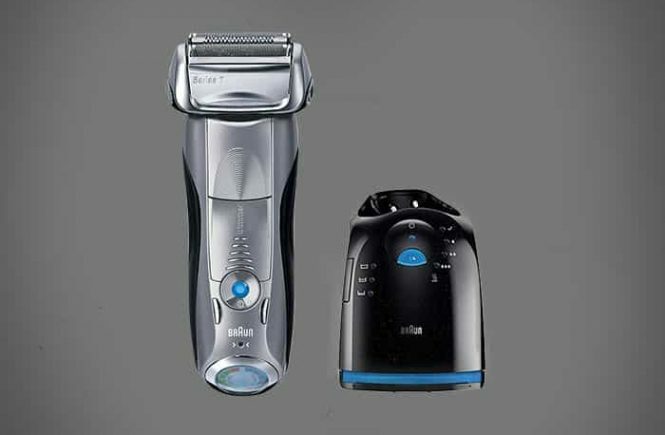 Remington is well known for creating low-price shavers with decency of good performance. 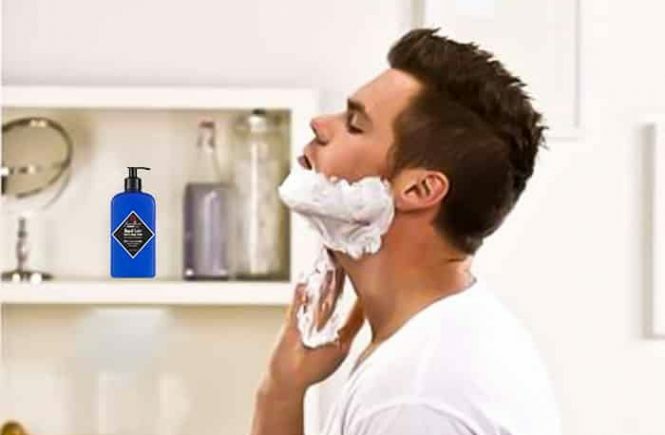 This company always tries to improve the quality of the shaver according to user requirement. 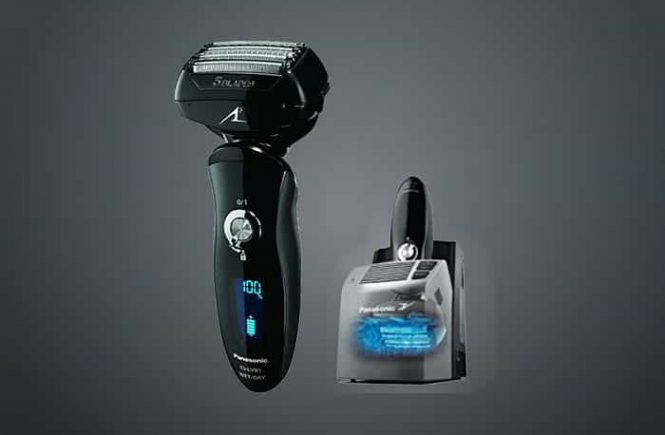 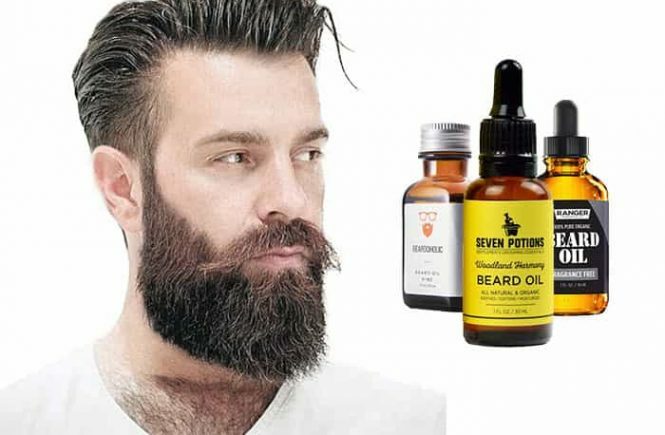 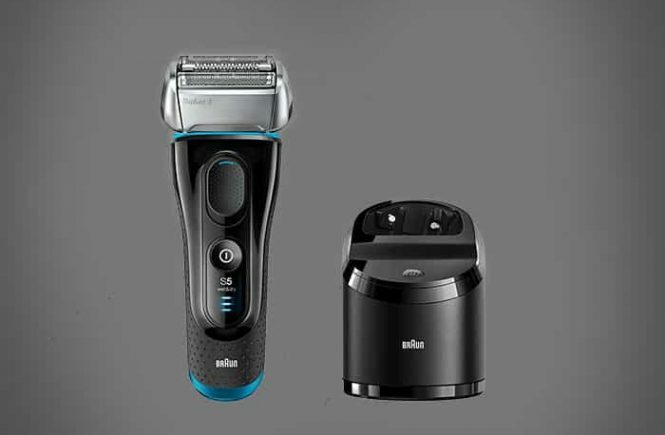 It is a well-known electric shaver brand which invented lots of electric shaver models among them, the Remington F5-5800 foil shaver is the most popular.